Search results for "greenbrier ave"
Beautiful 3 bedroom duplex, 1-1/2 bath, washer and dryer connection, living room, dining room, and large kitchen. Nice front and back yard, quiet neighborhood. 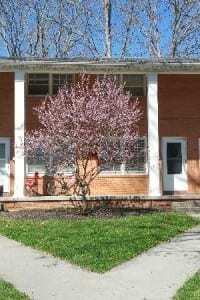 Located in Villa Park, within walking distance to city park and The Greenbrier Hotel. Pet friendly. 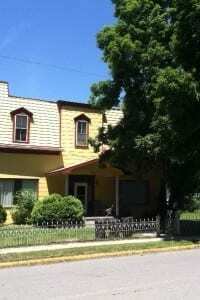 Beautiful large room with high ceilings and hard wood floors, across street from the Greenbrier River and Monroe walking bridge. Pet friendly.